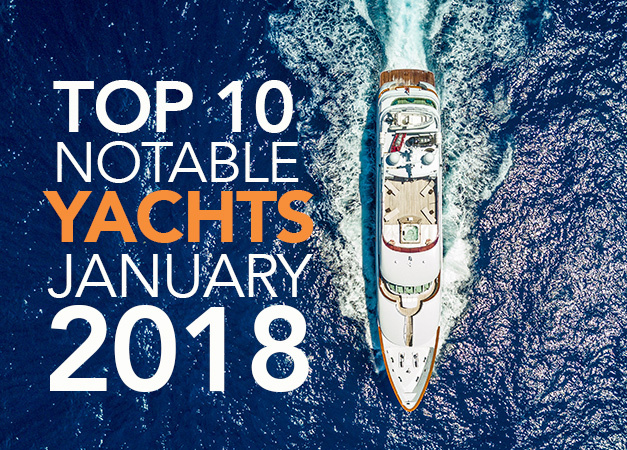 Our top picks feature a selection of new yachts available for sale, yachts with substantial, recent price reductions and yachts with highly motivated sellers! 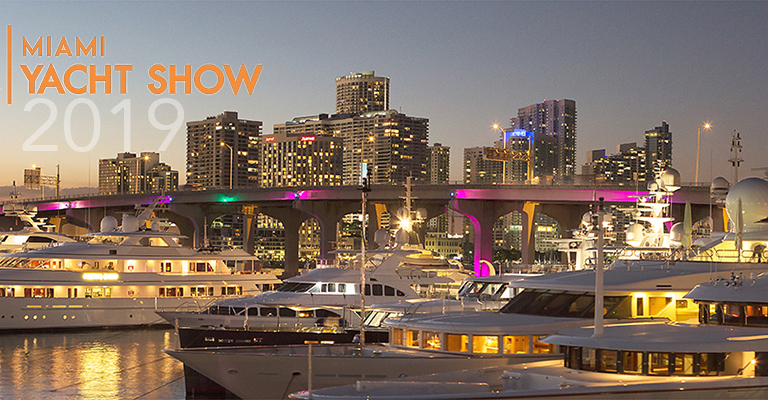 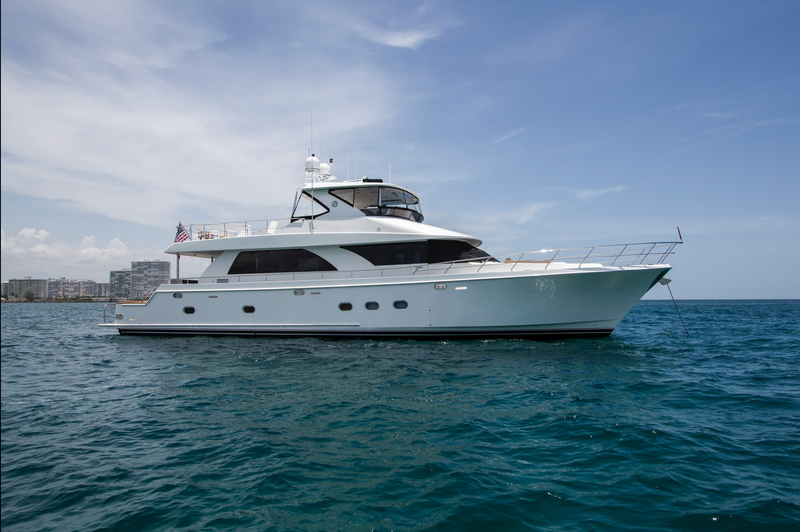 Let this guide you to the best opportunity in purchasing your next yacht. 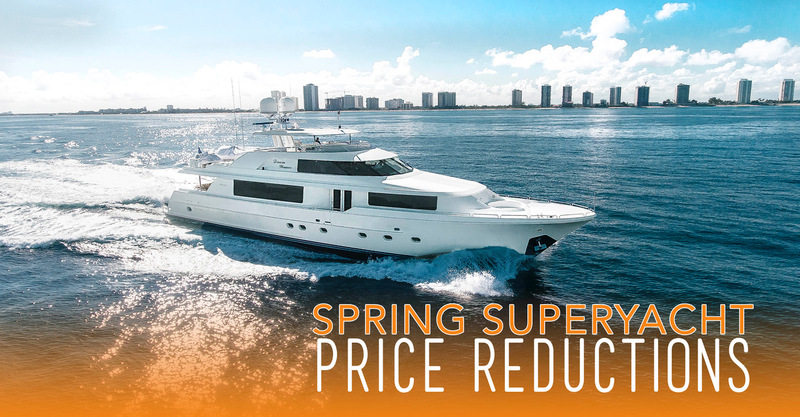 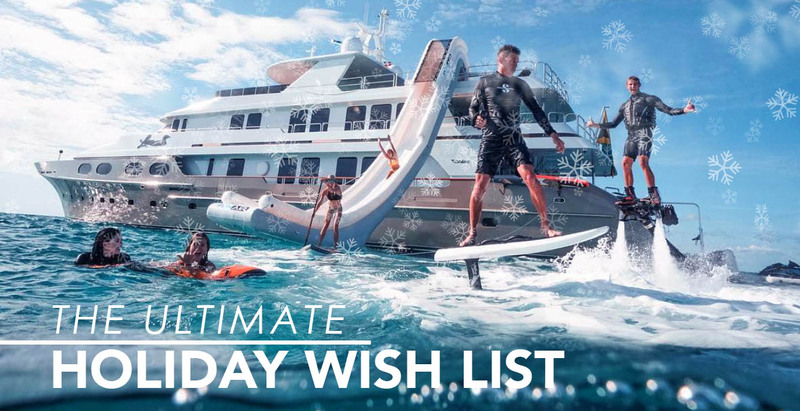 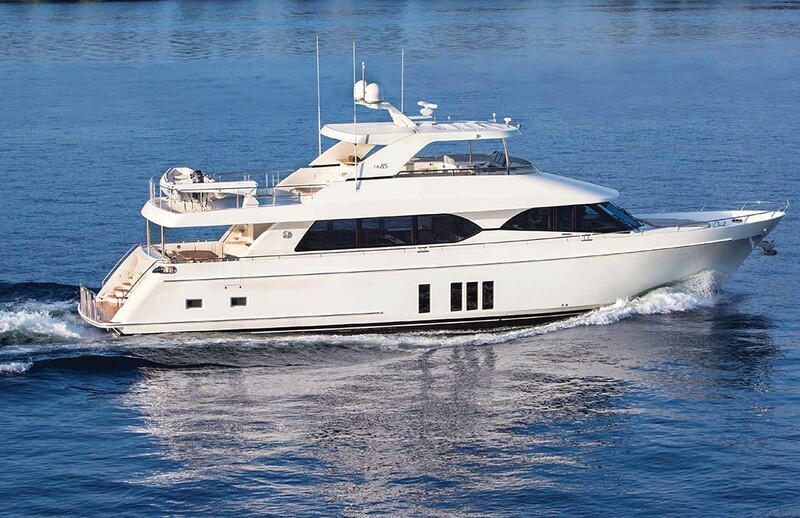 Equally perfect for a family sport weekend or a private holiday escape, m/y THE PEARL is a smart buyer’s choice in the category of the 80-foot yachts at an asking price of $2,449,000.